Jason’s Deli loves fresh food and premium, more natural ingredients. They were the first major restaurant concept to ban artificial trans fats in the U.S. and also the first to eliminate high fructose corn syrup. 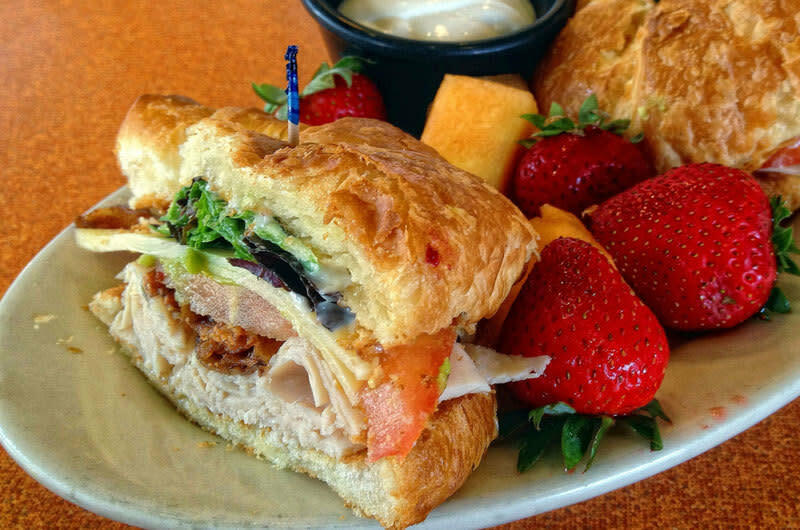 Selections include vegetarian sandwiches, a gluten free menu, kid's menu and choices galore for soups, sandwiches, muffalettas, salads, pastas, potatoes and more! Excellent food and service, and a company that treats its employees like family by offering a Leadership School and The Fishing School.